SAN FRANCISCO (KGO) -- Two San Francisco landmarks have just been named among the top 15 landmarks to see in the world. 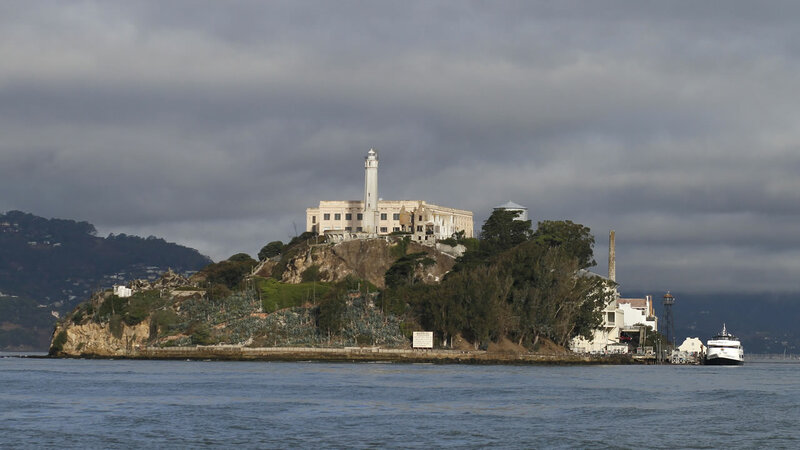 Alcatraz came in at number eight on TripAdvisor's "Travelers' Choice Landmarks 2015" list and it was the top choice for destinations in the United States. The iconic Golden Gate Bridge came in at number 10 on the list. To determine the winners, TripAdvisor examined reviews from travelers all over the world during a year-long period. The religious monument Angkor Wat in Cambodia came in first place for 2015. Also on the list is Machu Picchu, the Taj Mahal and St. Peter's Basilica at the Vatican.